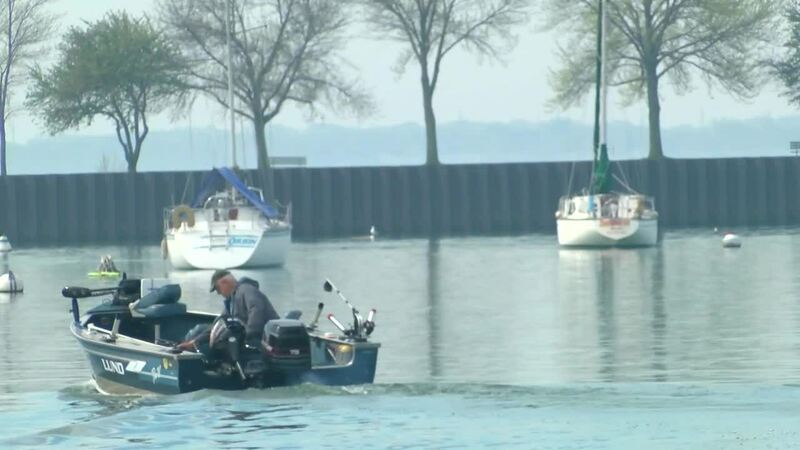 MILWAUKEE -- With Memorial Day Weekend fast approaching, the United States Coast Guard is reminding recreational boaters to check their safety gear and make a plan before hitting the water. It is National Safe Boating Week and the Coast Guard says everyone should make sure they have the proper fully functional equipment. While a life jacket may be the most important piece of equipment to wear on the water, there is one thing that can save your life. 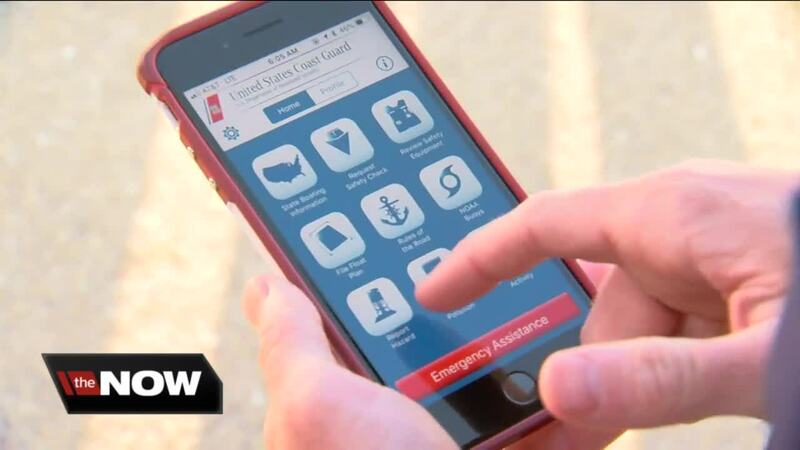 Before you launch your boat, you should launch the Coast Guard's free app. "You can make a float plan in here as well," Petty Officer Third Class, Alex Donald said. "It helps us so if we get in touch with your family members and they say you haven't been back in a while, they can tell us all the information you told them. Where you're going, where you're supposed to be and who is on board." The float plan is a thorough list of things to help identify a boat in case of an emergency. Donald says it's no different than answering questions from a parent before you went out as a child. And with how large Lake Michigan is, a float plan could save your life. "It's all about narrowing down where to find you and what kind of boat to look for," Donald said. "It can be very difficult. This is a large lake with a lot of boaters on it. We do our best but when you give more information it helps us." The app also offers plenty of other safety features including safety equipment checklists and other rules of the water. But if all else fails, it has an emergency assistance button which can contact the Coast Guard directly and give your exact location. The Coast Guard also says dress for the water, not the weather. Should someone fall into the water unexpectedly, the extra layers of clothing could help stave off hypothermia.